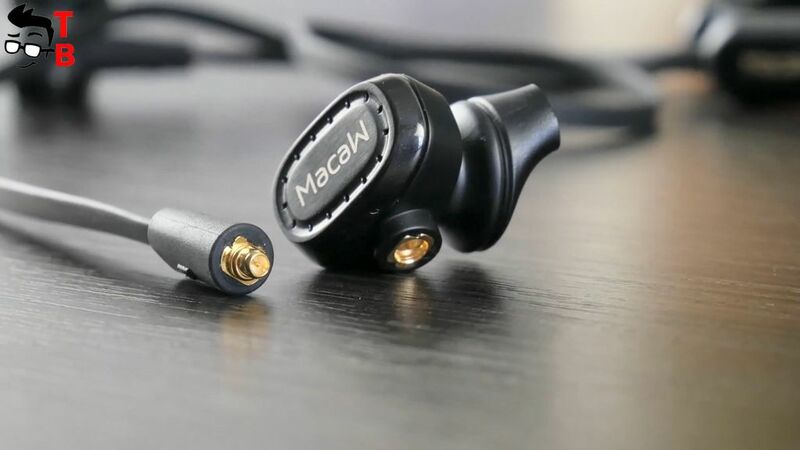 Today we will talk about Bluetooth headphone called Macaw TX-80. 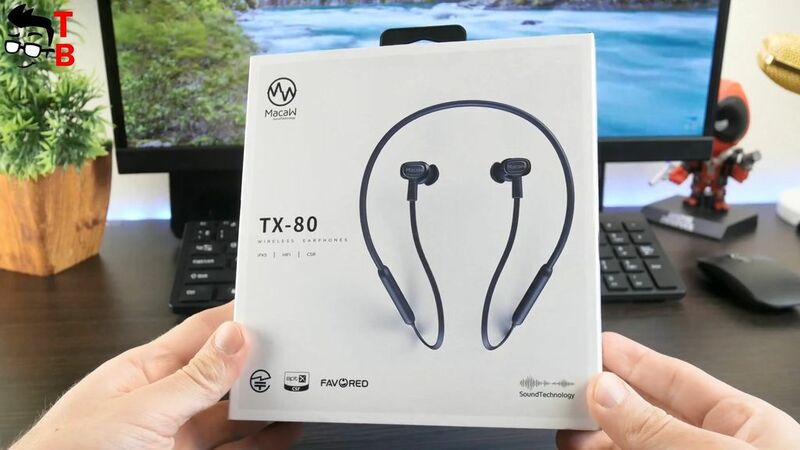 This is one of the best option for those who looking for wireless sports headphones for exercises or free of wires listening to music. The headphone has waterproof protection, HiFi stereo sound, magnet absorption, and English voice support. The most interesting part is the price. It costs only $35. 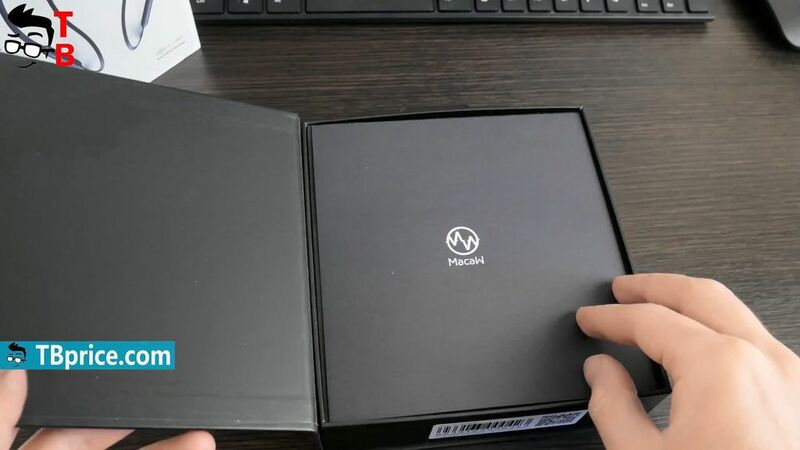 Macaw TX-80 looks pretty good, so let’s start our review with unboxing. The headphone come in very stylish box. I should note that it really looks like premium device, although the price is budget. The slipcover has a headphone image on the front panel, and specifications are on the backside. 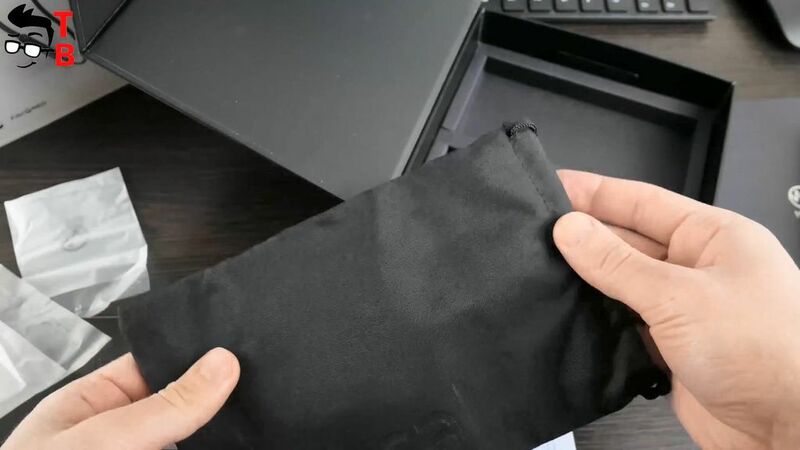 When you remove the slipcover, you will see a black box that opens like a book. 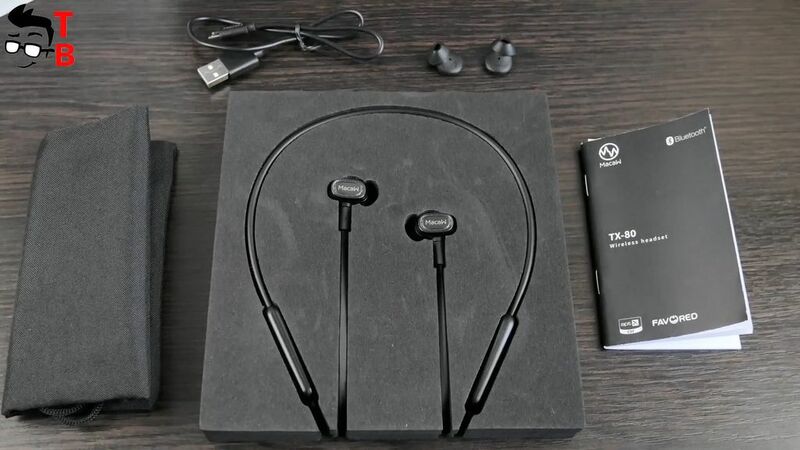 There is headphone, USB charging cable, extra tips, and soft nylon case for carrying headset, and user manual. The first impressions from Macaw TX-80 is very good. It looks like an expensive gift. First, I want to note that Macaw TX-80 looks and feels like a premium device. The material are high quality and pleasant to touch. To be honest, when I first took the headphone in my hands, I was not afraid to damage it, and it is a big advantage. 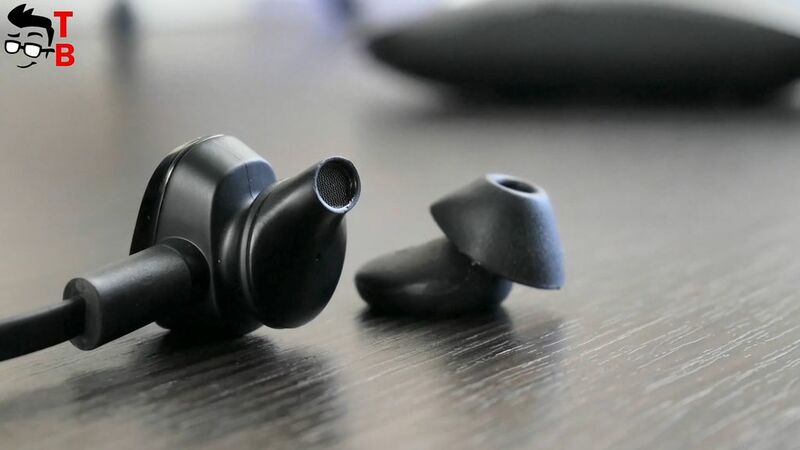 The earpieces are made of metal and plastic. 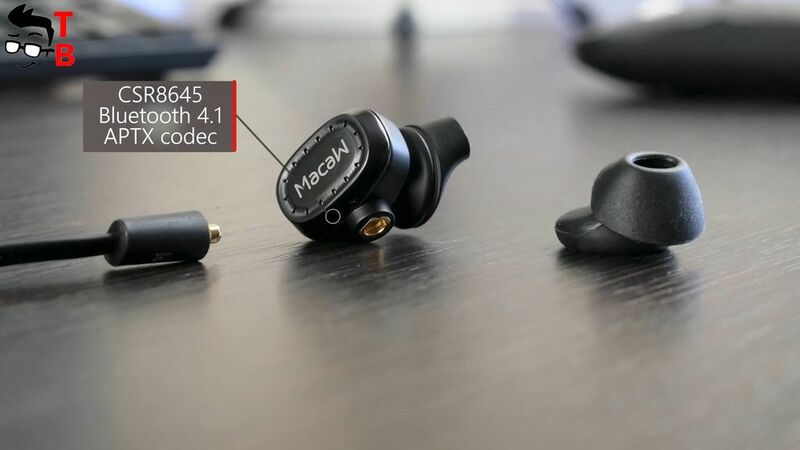 As you can see, this is in-ear headphone. It has unusual shape, but it is very comfortable to use. 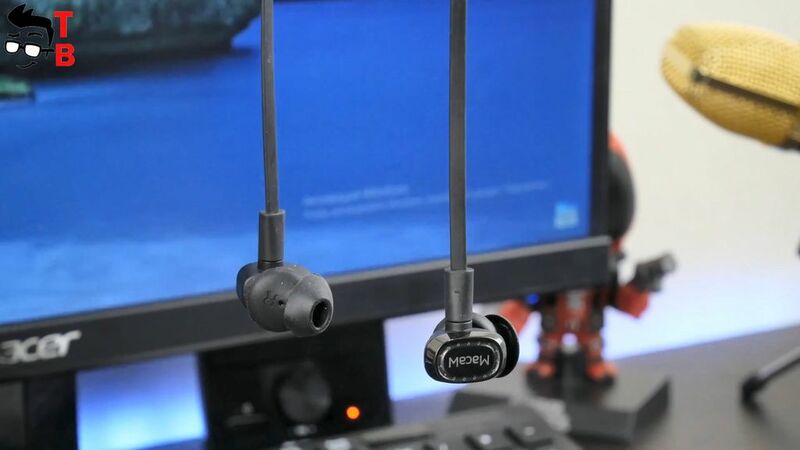 The earpieces are removable, so you can change the cable, if it will be damaged. All controls are on the neckband from the right side. There is typical three control buttons. 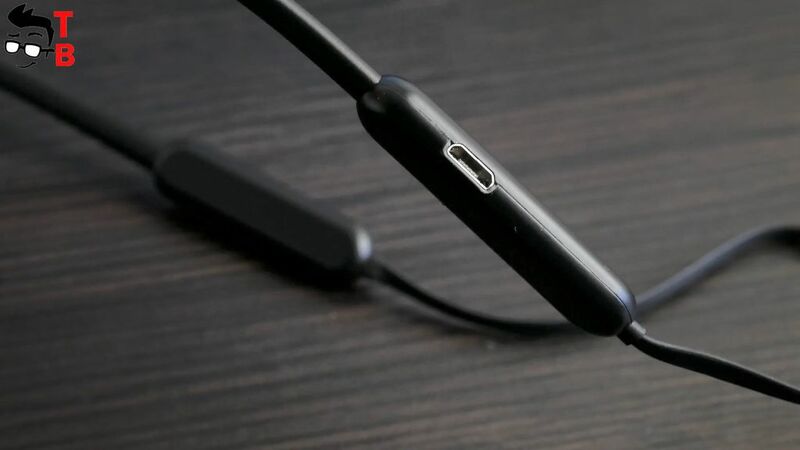 From the other side you can find microUSB port for charging the headphone. By the way, Macaw TX-80 comes with three sizes tips, so if the standard tips are not suitable to use, then you can try another one. 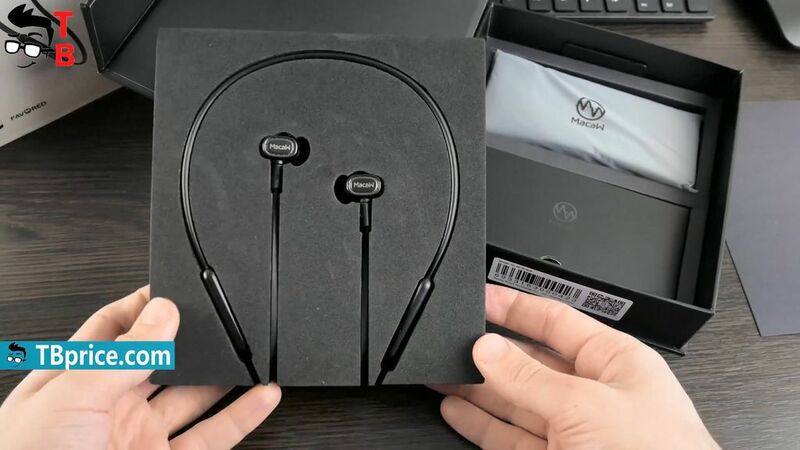 Another highlight of this headphone is waterproof protection by IPX5 standard. It means that you can use headphone while doing sports or under the rain. However, you should not take a shower or swim with Macaw TX-80. 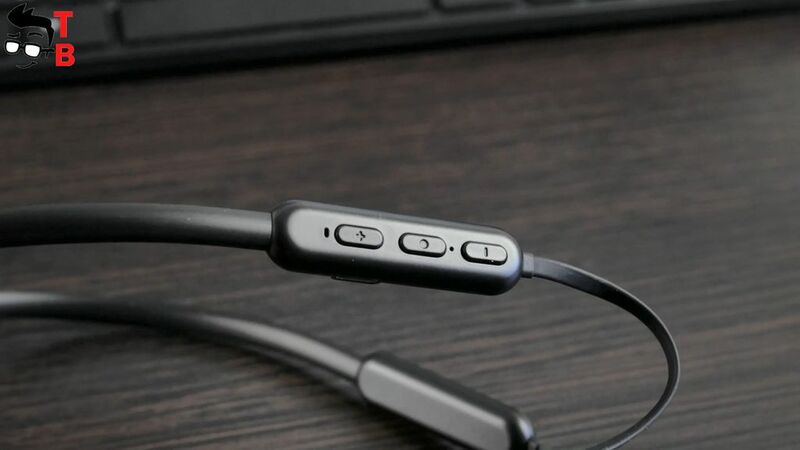 If we talk about sound features, then first I should say about CSR8645 Bluetooth chip version 4.1. Also, Macaw TX-80 support APTX codec. It provides wireless transmission of lossless audio. 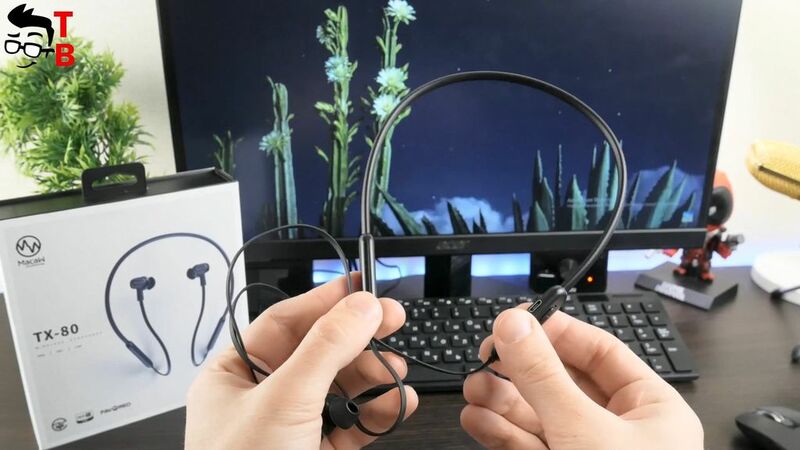 It is really impressive for $30 headphone. The range of Bluetooth connection is up to 20 meters, and I didn’t have any problems while walking around the house from one room to another. 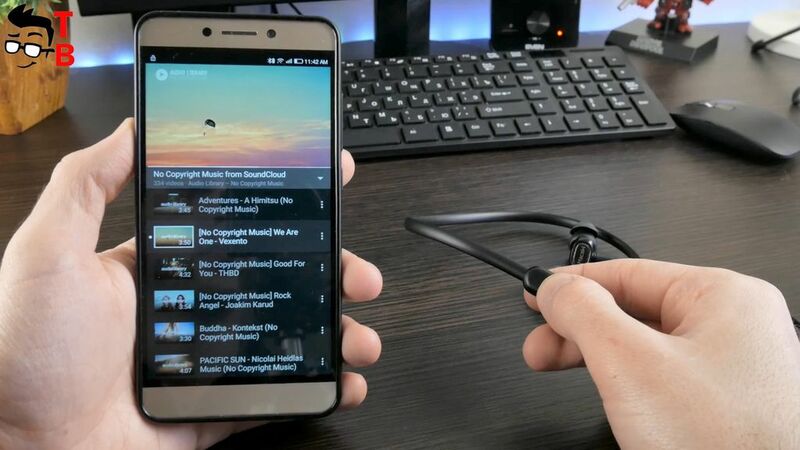 You don’t need any apps on smartphone to connect the headphone. 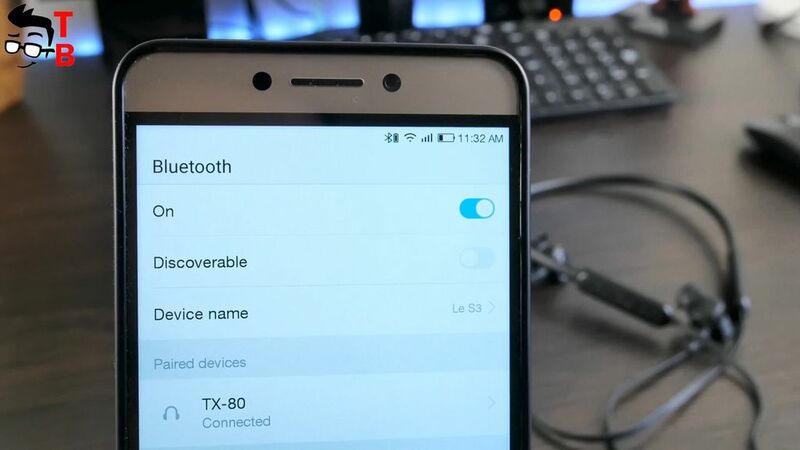 Just turn on Bluetooth on your phone, then long press MFB button for about 6 seconds, and then press the mobile phone to connect it. If you have any problems, there is very useful user manual in English. 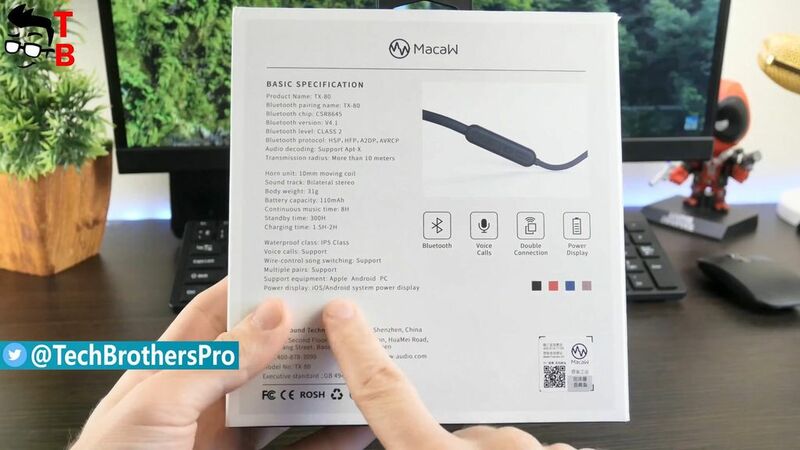 By the way, when you connect Macaw TX-80 to your phone, you will see a battery level of headphone next to battery icon of smartphone. I was very impressed by this feature, because more often it is available in more expensive models. Macaw TX-80 is equipped with 110mAh battery. The manufacturer says that battery life is about 8 hours, however I found about 6 hours of listening to music with volume by 70%. Any case, I think it is good result. The full battery charge takes about one and a half hour. As for the sound, it is very personal question, and even if I liked it, you may have another opinion. However, some of my friends listened to music with this headphone, and all of them were satisfied with the sound. 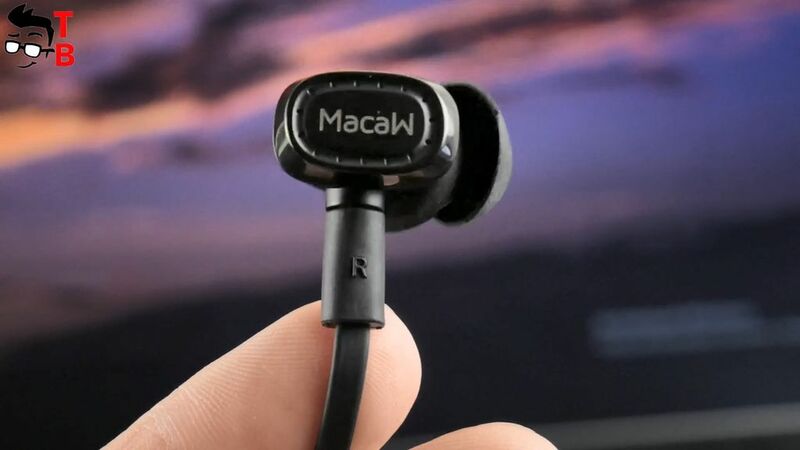 Personally, I am the fan of classic rock with guitar, and Macaw TX-80 is an excellent headphone for listening this music. 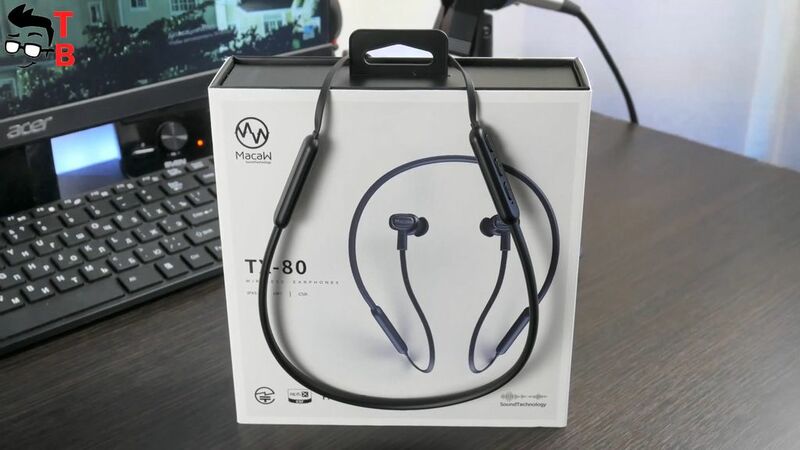 Macaw TX-80 is very good Bluetooth headphone for its price. I want to recall that is costs only $35. 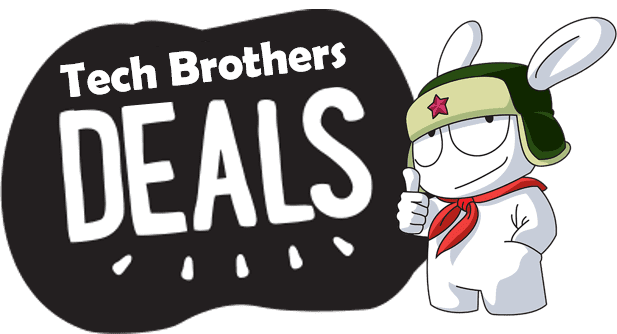 For this money, you get Bluetooth headphone with waterproof protection, high built-quality, good sound quality and long battery life. Also, I want to note premium package, so it will be very good gift to your friend.